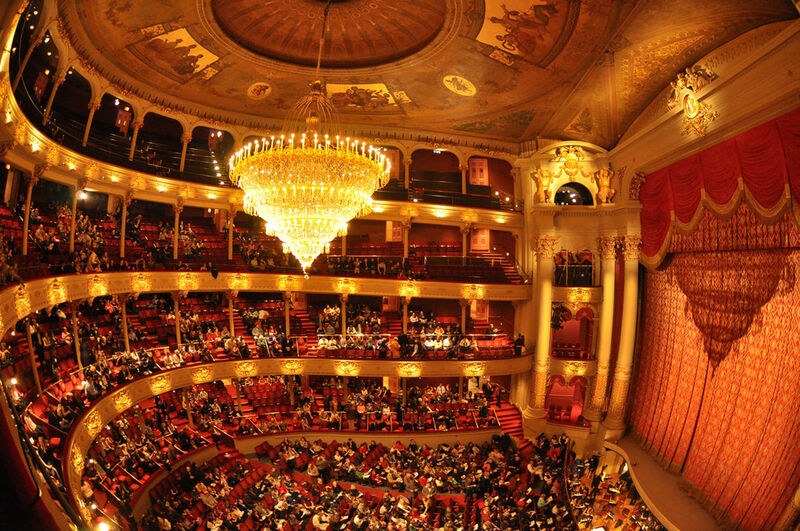 The 40th Anniversary Season at Opera Philadelphia looks to the future while celebrating Philadelphia’s operatic heritage. Five outstanding new productions form a journey through the classic and the daring, the sublime and the surreal. It is an open dialogue between opera’s biggest stars, its greatest fans, and its grandest stage. Simply put, it is opera at its most unforgettable.